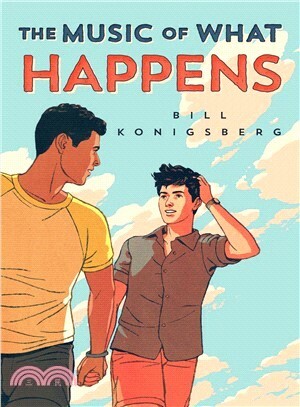 Bill Konigsberg is the author of five books for young adults, most recently Honestly Ben. His books have won awards including the Stonewall Book Award, the Sid Fleischman Award for Humor, and the Lambda Literary Award. Bill lives in Chandler, Arizona, with his husband, Chuck, and their two Labradoodles, Mabel and Buford. Please visit him online at www.billkonigsberg.com and @billkonigsberg.